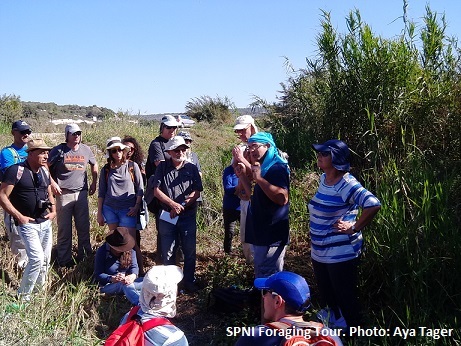 One sunny Saturday in November, I participated in one of SPNI’s Foraging Tours along Nahal Taninim (Crocodile Creek). We are all familiar with the term ‘hunter - gatherer’ which relates to mankind’s food sources prior to agriculture, when human communities relied on naturally growing fruits and vegetables as a main source for food and medicine. Modern agriculture and urban living enabled humankind to produce food and on a much larger scale. A relatively comfortable routine was born, but this evolution entailed a down side; we lost touch with our gathering traditions, and most botanical information, that was once common knowledge in every household, was forgotten. In modern times, the uses of Israel’s wild plants are mostly remembered by women in Druze, Bedouin or Arab rural communities and with every new generation less and less of this herb lore is being passed-on. Luckily, some professionals have made it their mission to provide us with first-hand experience of traditional harvesting and cooking of commonly -found wild plants. One such culinary educator is Yatir Sade, whom I met on SPNI’s guided gathering tour, which took place along the Taninim stream one Saturday in November. Sade’s family name fits him well – it means field in Hebrew and he certainly possess a field of fascinating knowledge on wild leafy greens. Yatir opened his tour with a brief introduction, and made it perfectly clear that we will pick only wild plants that are abundantly found and under no risk of extinction. As we made our way towards the stream, he picked seemingly different plants only to show us it is actually the different development stages of the same plant; thistle (Gdilan in Hebrew). he informed us when will be the optimal picking stage and what will be the best use of each stage. 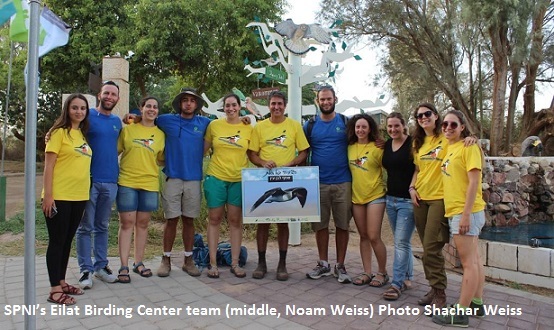 The Taninim stream was chosen by Yatir since it is one of the few clean rivers left in Israel - another SPNI success story - so the wild vegetation that grows along its banks are safe to eat. The first plant we encountered grows almost everywhere in Israel but is often overlooked, maybe because it has no remarkable features - rumex, (Humea in Hebrew) has medium sized leaves that form a basal rosette at the root. But don’t let the plain-looking weed deceive you; once stir-fried with a couple of chopped onions and mushrooms it creates a delicious dish, prepared in no-time! Rumex is also considered as possessing anti-oxidant qualities and the ability to alleviate skin irritation. 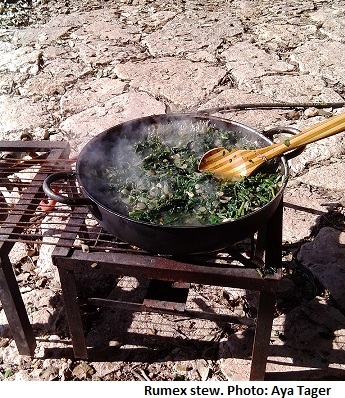 The second plant we gathered was watercress (Gargir Nahalim in Hebrew) an aquatic plant and one of the oldest known leaf vegetables consumed by humans. Since it only grows in fresh flowing water, you need to get your feet wet to pick it - but it’s truly worth it! Watercress is botanically related to mustard, radish and wasabi and is often added to salads in its fresh form. We turned it into a mouthwatering pesto spread; balancing the piquant flavor with roasted cashew nuts, traditional olive oil and crushed garlic. Watercress was traditionally used to ease digestion and raise low blood pressure. In Arab culture it was believed to prevent impotency in men. 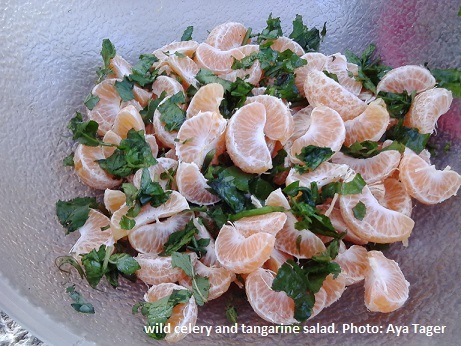 We collected three more wild herbs that are found in wetlands - a type of wild celery (Apium nodiflorum) and two types of wild mint which we used to season a fresh tangerine salad. The rising awareness of sustainability and the growing realization that nature is disappearing around us does not mean we can’t enjoy the great nutritional and medicinal benefits of native plants – it’s simply calling on us to get educated and learn how to do it responsibly. "The Tree of the Field is a Person"
Wouldn’t we all wish to be like a tree? Familiar with the soil we are planted in; possessing fresh foliage and firm roots that withstand strong winds? As the world becomes faster and more interconnected, Tu B’Shvat, the Jewish "Birthday for Trees" - celebrated this year on January 25th - invites us to stop and observe. Where have we put down our roots? What is the culture that they are growing in? How does our landscape and environment form our identity? Where do we want to raise our children? The Mishnah describes our roots as an expression of our values in action. According to the Mishnah if we want to strengthen our roots we must reinforce our knowledge with actions. As part of this concept we can celebrate Tu B’Shvat as a day to deepen our environmental activities. Whether we choose to spend our time planting new trees or caring for old ones, taking action to reduce our consumption, spend time volunteering in the community or launching a new social action project – we will not only deepen our roots but enjoy a healthy and sustainable environment. Tu B’Shvat first appears in Chapter 1 of the Mishnah, in Rosh Hashanah tractate. 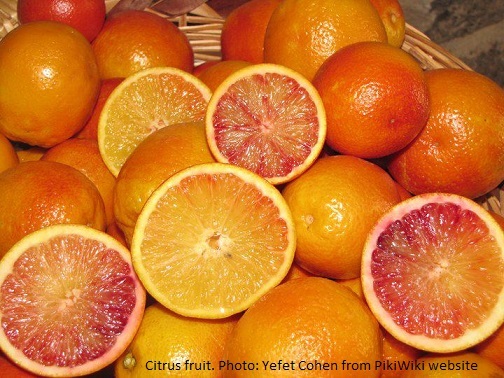 According to Beit Hillel Tu B’Shvat was the date used to distinguish which fruits were grown in the past year and those grown in the coming one, for the purpose of tithe – donation of one tenth of the produce to the poor. This date was created as a result of the ancient Israelites observations of nature, as they noticed the changing seasons. They noted that most of the winter rains had already fallen halfway through the Jewish month of Shvat, and the fresh fruits had begun to grow. Hence, they chose it to mark the boundaries between the current fruits and those of next year’s crop. Over the last two millennia the social aspect of the festival was forgotten and preserved only within the Ashkenazi tradition as a date forbidden to fast and to eat plenty of fruit. In the 16th century Tsfat spiritualists and Kabbalists revived the concept of a Tu B’Shvat ‘Seder’ – a festive Tu B’Shvat meal where 30 different fruits would be eaten and blessings recited within a specific order. For the Kabbalists the Seder emphasizes the spiritual aspect of nature, seeing man as a partner in the act of creation and its daily renewal, who is able to repair the world through his or her actions. 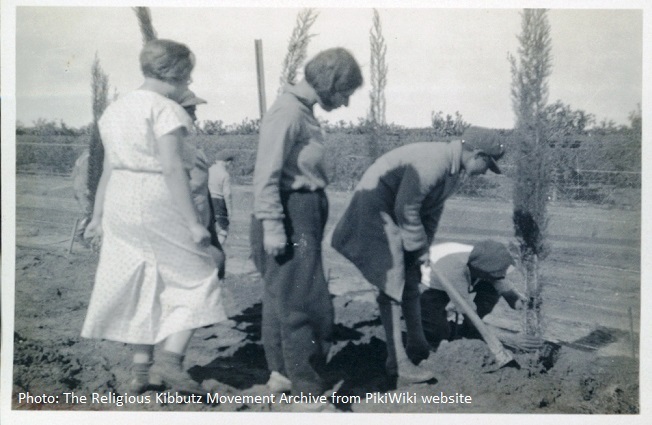 With the beginning of the Zionist enterprise Tu B'Shvat once again evolved, gaining a new practical significance – becoming the day when children from across the country plant trees, putting down their roots figuratively and taking an active part in its building and blossoming. 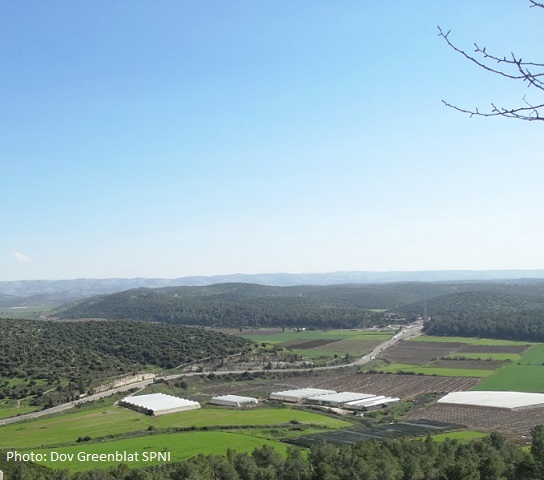 In recent years, with our growing awareness of a worsening global ecological crisis Tu B’shvat has taken on a new significance as Jewish "Earth Day". Many Jewish communities around the world have chosen Tu B’Shvat as a time for ecological introspection and acknowledging that the destruction of nature does nothing but cut through the branch on which we sit. Tu B’Shvat allows us to take action to create a balanced world where nature and man co-exists in harmony. Today Tu Bishvat is a special day uniquely combining tradition, history, spirituality, mysticism social action, Zionism and environmentalism. We all have the right - and the obligation- to pour our own personal values into this celebration, as we fuse our heritage with the current modern Israeli version of Arbor Day. Plant a fruit tree: celebrate the traditional way. Just remember a tree is for life not just for Tu B’Shvat! Give it a few years and with the right care you enjoy its fruit at your own Tu B’Shvat Seder. Make your own Tu B’Shvat Seder: download a Seder ceremony composed by “Teva Ivri “and invite your friends over to celebrate. You are more than welcome to join one of the Tu B’shvat Seders organized by SPNI in several locations such as Alon Tavor, the Beit- Ussishkin museum at Kibbutz Dan, and more. 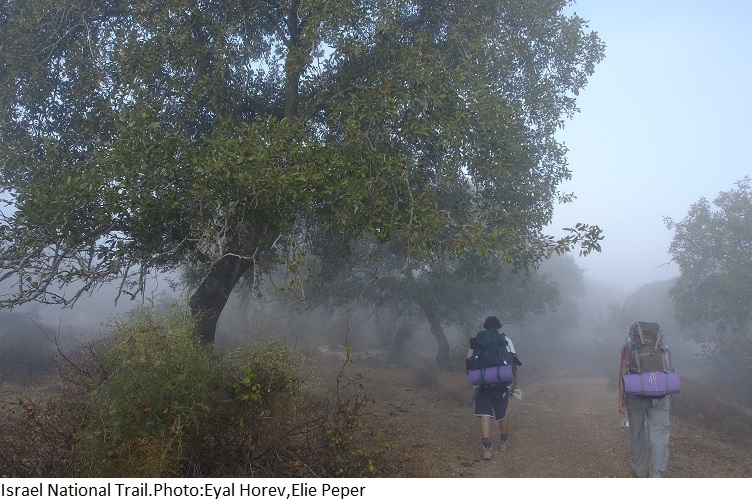 Get out and enjoy nature, wherever you are: And if you’re lucky enough to live in Israel, SPNI has many activities planned, including our traditional tree planting and guided hikes around Modi’in, attended by thousands. If you live abroad look out for details of activities in your area. Respect the elderly (trees): every tree has its own story and some trees in your neighborhood may be hundreds of years old. 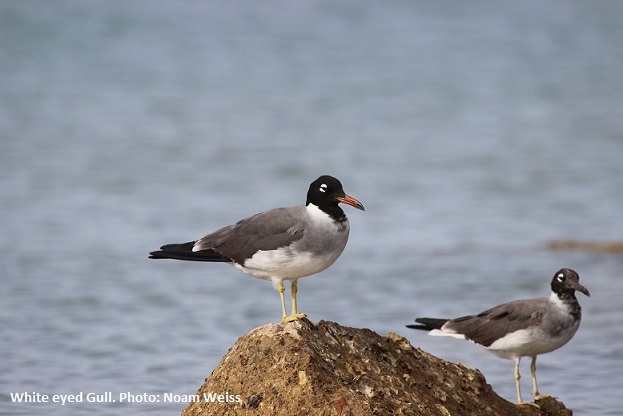 Tu B’Shvat is a great opportunity to do some of your own research and discover your neighborhood’s natural history. What you might find may surprise you. Protect the environment: the environment is much more than just trees; you can volunteer in a conservation project by your local organizations, join one of the many action-oriented campaigns spearheaded by SPNI, or support SPNI’s all year round nature protection work. You might not have heard yet that the first Tuesday after Thanksgiving has a name, and a very important purpose. Giving Tuesday, this December 1, is the result of a global movement pushing back against a holiday season of consumer extravagance. So after the mass sales of Black Friday and the online shopping boom of Cyber Monday, Giving Tuesday is an opportunity to focus on giving rather than consuming. Reducing consumption is one of the most important, fundamental challenges that face us. The average American consumes more than his or her weight in products each day and consumption per capita is continuing to spiral upward. Such trends are not a natural consequence of economic growth but the result of deliberate efforts by businesses to win over consumers, so brilliantly detailed in the ground-breaking video The Story of Stuff, which convincingly shows how our "materials economy" is not sustainable. Planned obsolescence and perceived obsolescence are just two of the main tricks of the trade to get us to buy, buy, buy. This global culture of excess that could wipe out any gains from government action on climate change, or even a shift to a clean energy economy. I once heard Annie Leonard, the producer of The Story of Stuff, talk about a letter she received from one of the 20 million people world-wide who viewed her video. It was from a woman in Texas who wrote saying that she didn't realize how detrimental is the problem of overconsumption, and now that she has seen the video, she doesn't feel it is right to take her 3 school-aged daughters to the mall to shop every Sunday. She ended the letter with a plaintive query, which speaks volumes about the ubiquitous nature of this crisis: "What", the woman wanted to know, "can we do on Sundays instead?" How about we take a cue from the state of Vermont, where the Vermont Department of Forests, Parks and Recreation is teaming up with some doctors with a plan to get more people outside and exercising by having the physicians write "prescriptions" that are really free passes to any Vermont State Park. The "Park Prescription" program is designed to promote healthy lifestyles and prevent chronic health issues by encouraging exercise at state parks, combining the physical benefits of exercise with the mental and emotional benefits of spending time in nature. 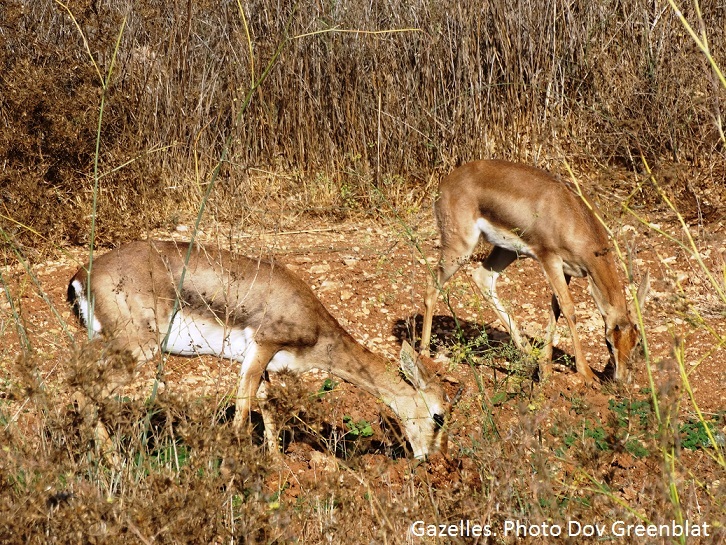 Here in Israel, SPNI meets the challenges of consumer excess in two important ways: we advocate and advance sustainable practices for government, industry, and the public, and we provide quality nature-based experiences and nature education for millions of Israelis every year. By supporting ASPNI on Giving Tuesday, you will be making a statement for the importance of nature in our material world. We have a day for giving thanks. We have two for getting deals. 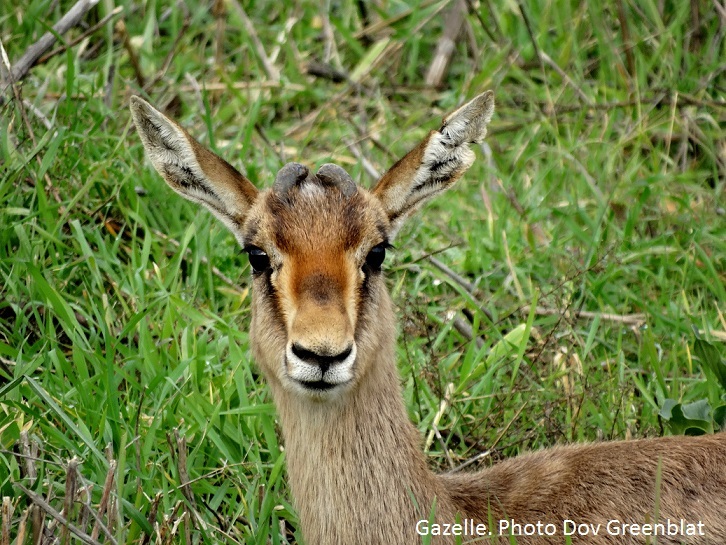 Now, we have Giving Tuesday, a global day dedicated to giving, and perhaps, for a bit, getting out of our malls and into nature! Both of these acts will do us a world of good.